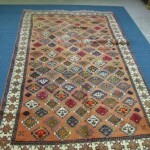 Persian rug, oriental rug, wool rug, acrylic rug, cotton rug, silk rug, shag pile rug - they need care all year round! Area rug care is highly important to minimize allergens and to keep your area rug in it's optimal state. Devine Complete Rug Care, the processional rug cleaning company, advise to have your area rugs professionally cleaned once a year. Additionally, if you Scotch Guard your area rugs, it is an excellent way to ensure a better result when vacuuming or spot cleaning. See below for more information! 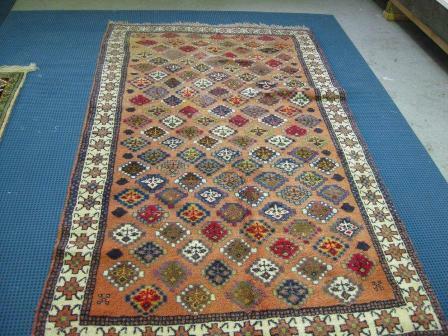 Vacuum the rug regularly to remove dirt and loose fibres. 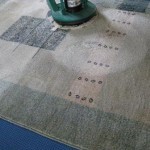 Sand and soil can cause the rug fiber to shred and break when walked on and this is a permanent damage. 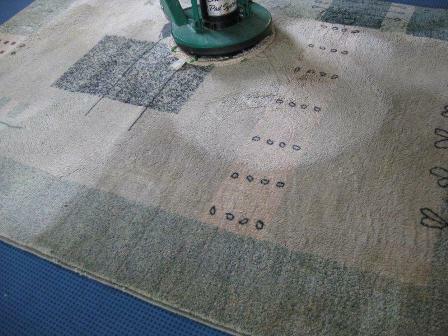 By regular vacuuming this will reduce wear and tracking on the rug. This is recommended at least once a week. If you have a fringe around the rug, be careful that it doesn't get caught in the vacuum cleaner. Ensure that spills are mopped up as soon as possible. Using a paper towel or a clean fabric towel, mop up as much as possible by blotting or dabbing - do not rub the stain as this will damage the texture of the fiber and cause fuzzing. Finally using a dry towel place it over the area cleaned and stand on it to dry up as much as possible. Incorrect use of some spotting agents will set the stain permanently and so it is sometimes better to do less than too much. Note Please do not use powder cleaners of any sort as these will damage, bleach or burn the fibre causing permanent damage.